The major four categories of backpacking gear (aka the Big Three) are your sleep system, shelter, and backpack. These items often take up 65-80% of the weight in a traditional pack. You should aim to have each of these items weigh less than two pounds per item (other hikers may set their limit anywhere from one to three pounds). That means that if each item weighs two pounds, the heaviest items in your pack together will weigh eight pounds total, including sleeping bag, sleeping pad, tent, and pack. Your Pacific Crest Trail sleep system is a hugely important part of your pack setup. 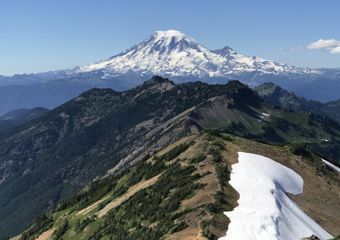 For an April-September thru-hike of the PCT, you’re likely to hit temps as low as the teens on a few occasions, and temps at 110 degrees or higher. 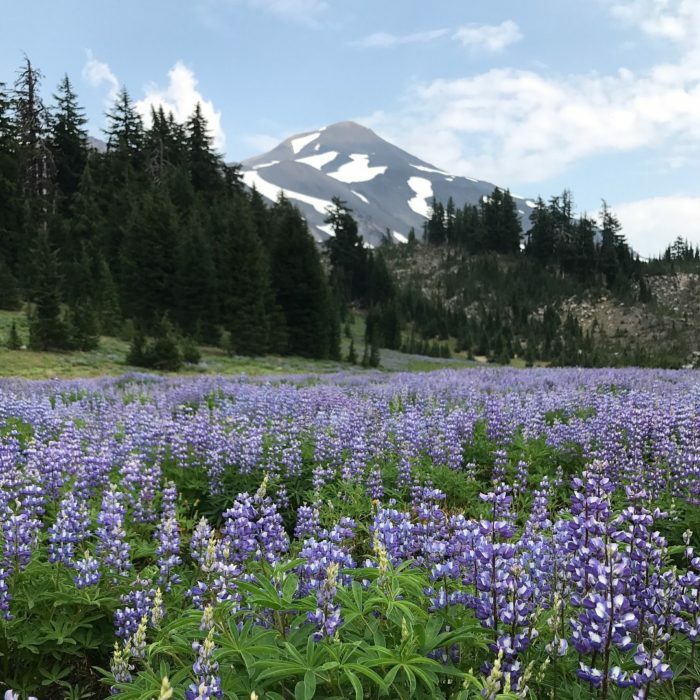 You’ll be walking through desert, snow, temperate rain forest, and everything in between. Thru-hikers have a couple of options for these conditions. You may consider having two sets of key gear items—one for the colder conditions and one for warmer conditions. Mail yourself the cold weather gear when you get to the Sierra, and ship your warm weather gear home or to NorCal. When you get to Oregon, maybe you’ll need to do the trade again. 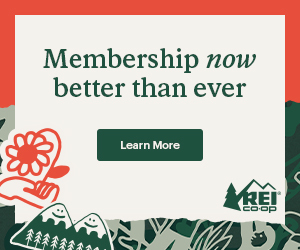 Whether you are bouncing your heavy duty parka to the cold spots, or your 40-degree sleeping bag to the hot spots, the post office can be a huge help in ensuring that you have comfortable gear over the course of your hike. For the overview on best practices for PCT gear, check out the below post. Here are the key considerations and some of our favorite gear options for your PCT sleep system. Sleep is hugely important to thru-hikers—it’s the time when your body recovers and rebuilds muscles from day after day of physical activity. If your body is too busy trying to keep itself warm or comfortable, it’s going to have fewer resources to repair itself. If you’re going to skimp on one piece of gear, don’t let it be your sleeping bag. A good bag will last ten years. You’re going to spend at least eight hours a day in your bag—might as well spend the extra money to ensure the appropriate quality. If you can only afford one bag, many hikers find a 20-degree down bag will do the trick in all seasons. Sleep on top of it during hot nights in California, bundle up during snowy nights in the Sierra. Wearing dry clothes and even a down jacket in the bag will just increase the warmth. When choosing a bag, think about whether you tend to sleep warm or cold at home. Women and older men tend to sleep colder, so choose your bag accordingly. Some people who sleep hot (or don’t roll around a lot at night) prefer a quilt as opposed to a classic mummy bag. By carrying a quilt, you could save weight, but make sure you like the design first. Quilts require some getting used to, and may not be suited for those on their first backpacking adventure. 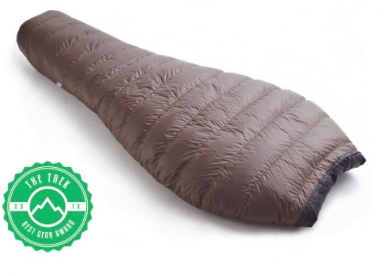 Sleeping bags work by lofting out and creating a wall of insulation between you and the cold air. Your body heat warms up the air inside the bag, creating a warm chamber. If you have a lot of dead space in your sleeping bag, it will take longer to warm up all the air inside. You’ll feel warmer in a bag that is as snug as you can get without feeling claustrophobic or having parts of your body hitting the sides or end of the bag. 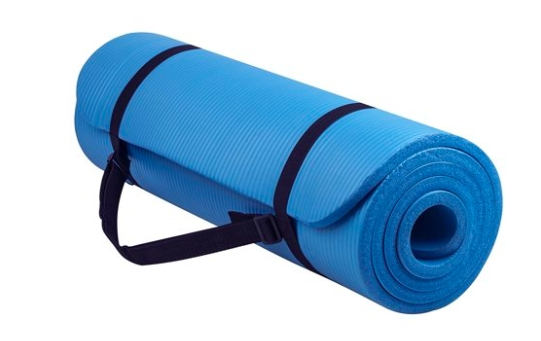 If the bag is too small, your body pressing on it compresses the down, reducing the insulating properties. 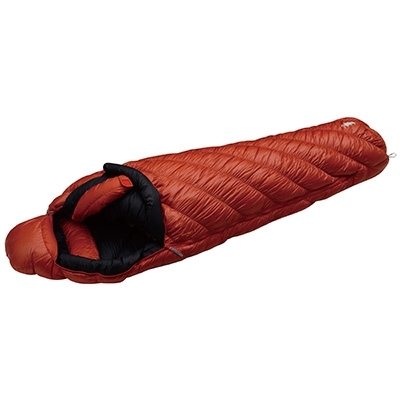 Most PCT thru-hikers go with down sleeping bags. Down has a better warmth to weight ratio than synthetics, lasts longer than synthetics, and is more compressible and less bulky than synthetics. The PCT is a drier trail, so the chances of your bag getting wet are less than the AT. But don’t let your sleeping bag get wet—even if you have treated down. It will lose its insulating abilities when wet. Protect your bag from rain, snow, and condensation. Staying warm at night is a two-part equation based on how warm your bag is and how much insulation you have under you. Sleeping pads aren’t just a buffer between you and the rocky ground—they insulate you from the cold ground and snow. You don’t need a super thick pad to thru-hike the PCT during the summer. Check the manufacturers’ specs for the R-value—a term used to measure insulating abilities of sleeping pad materials. Warmer pads will have higher R-values. 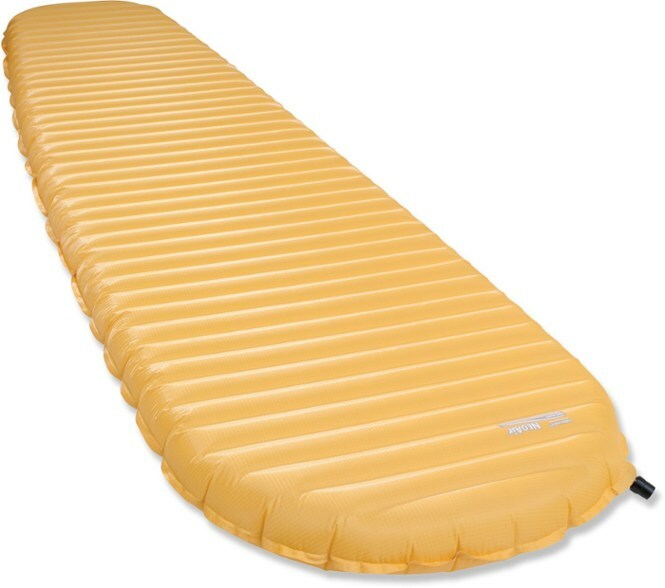 Most regular season thru-hikers find themselves relatively comfortable carrying sleeping pads with an R-value between 2.2 to 3.2. Inflatable pads tend to be warmer and more comfortable, but the PCT is a cactus-filled desert, so if you go inflatable, be prepared to baby your pad to prevent popping. A ground sheet, bathtub floor tent, or bivy or a combo of the above is a good protection for your pad. Carry a repair kit. 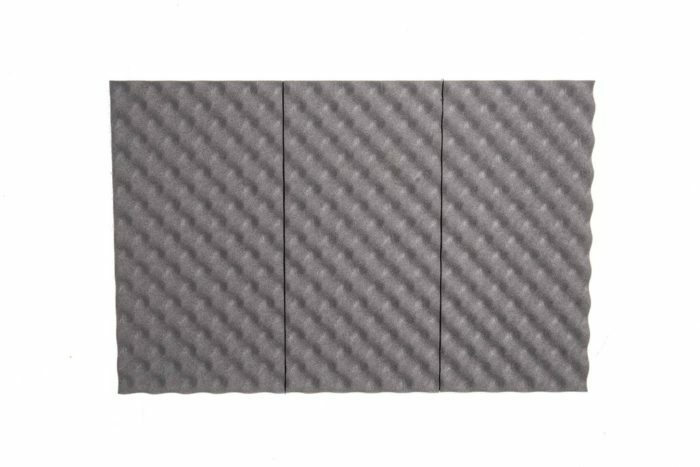 Foam pads will be more durable than inflatable ones and are well suited to those who enjoy cowboy camping. They slowly compress over time, making them less warm and comfortable over the course of your hike. They are cheap, so you could easily have a few that you rotate out as they wear out. Closed-cell foam pads are lighter in weight and can work well as frames in frameless backpacks. In the first sentence, what’s the 4th category? Sleeping pad. The “Big 3” are sleeping bag, tent and pack. The “Big 4” adds the sleeping pad.